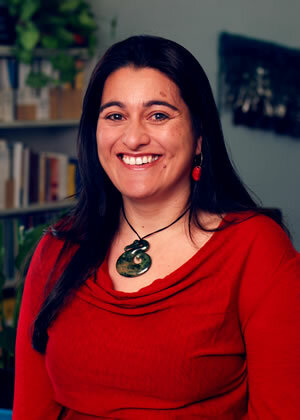 Her research interests are in the fields of Māori health and mental health services, health governance, health reform, and the interface between health policy and service-level implementation. Her work to date has involved a number of evaluations of health systems and health services, including being a Principal Investigator on the Health Reforms 2001 Research Project, (a five year, HRC-funded evaluation) and, more recently the Evaluation of Multisystemic Therapy Alcohol and other Drug Services for the Hutt Valley District Health Board. Amohia is currently a member of the Māori Health Committee of the Health Research Council of New Zealand and an Executive Member of the Health Services Research Association of Australia and New Zealand.